Showing recent results 91 - 105 of 675 products found. 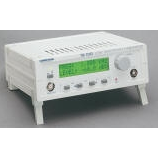 Provides pulse widths (measured at the 20% rise timepoint) in the range of 130 ps to 2 ns, amplitudes as high as 100 Volts, with pulse repetition frequencies to 1 MHz. The pattern lineup was specifically chosen to expose system weakness and limitations. 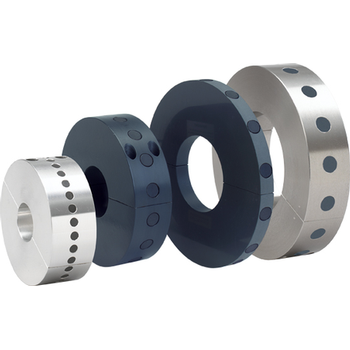 Split Collar Pulser Wraps - Electro-Sensors, Inc.
Telecommunication networks are exposed to particularly natural disasters such as lightning and its effects. Therefore all connected telecommunications systems require reliable protection. 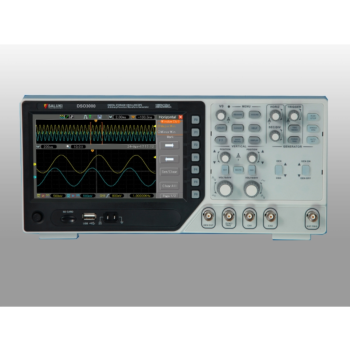 Our subsequent Surge Simulators are specifically designed for EMC testing of telecommunications systems in accordance with ITU-T.
Function generator, adapted to the needs of education, technical training and technical studies, control and manufacturing. 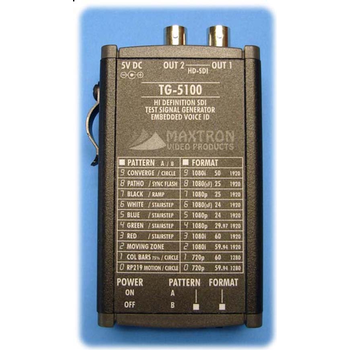 Compact, lightweight For check strain gage measuring instrumentsThe WDS-10 is an equivalent strain generator for checking strain measuring instruments. 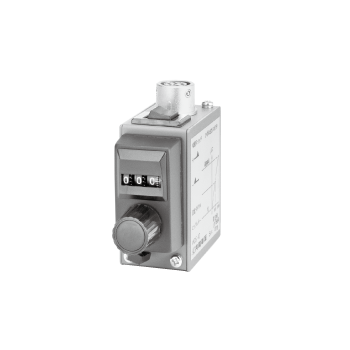 It can continuously generate equivalent strain with positive or negative polarity selected by the switch.The dials operate in digital steps.The compact and lightweight design ensures convenient use anywhere. Are electronic devices that generate repeating or non-repeating electronic signals (in either the analog or digital domains). 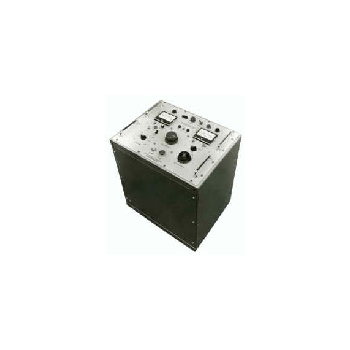 They are generally used in designing, testing, troubleshooting, and repairing electronic or electroacoustic devices; though they often have artistic uses as well. 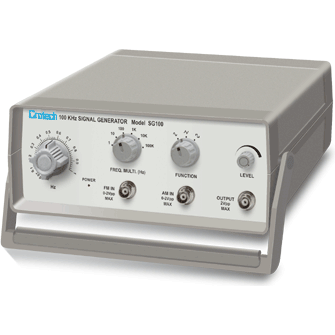 We offer a multi-decade signal generator capable of operation to 8 GHz. 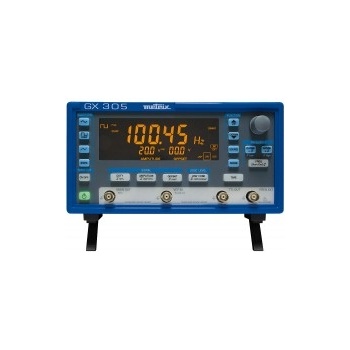 Our new versatile and affordableLA19-15-04 instrument operates from 300 kHz to 8 GHz with sub Hz step size and with a 10 ppm settling time of 45 us for any size tuning step. 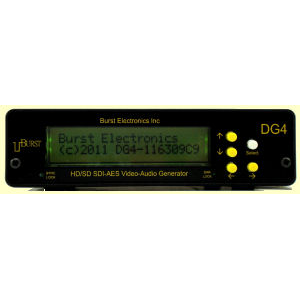 an electronic device that generates repeating or non-repeating electronic signals in either the analog or the digital domain. 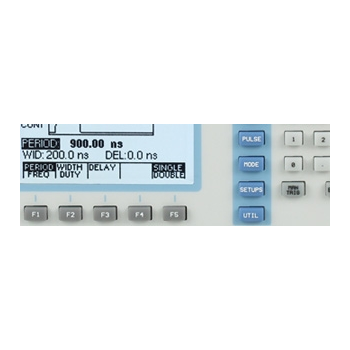 It is generally used in designing, testing, troubleshooting, and repairing electronic or electroacoustic devices, though it often has artistic uses as well. 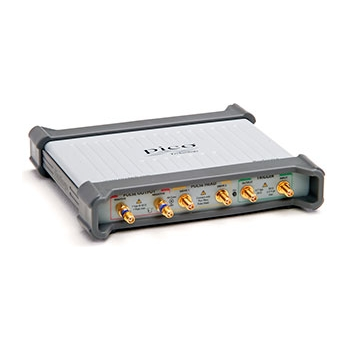 PicoSource PG900 Series - Pico Technology Ltd. 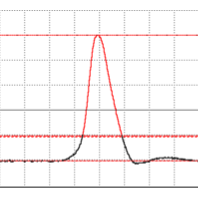 The fast-transition pulse can stimulate a transmission path, device or network with a broad spectrum signal in a single instant. 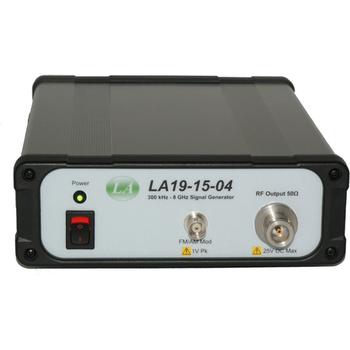 Such a pulse is very useful for many of the high-speed broadband measurements that we need to make; for instance in time-domain reflectometry, semiconductor test, gigabit interconnect and port test and in radar.